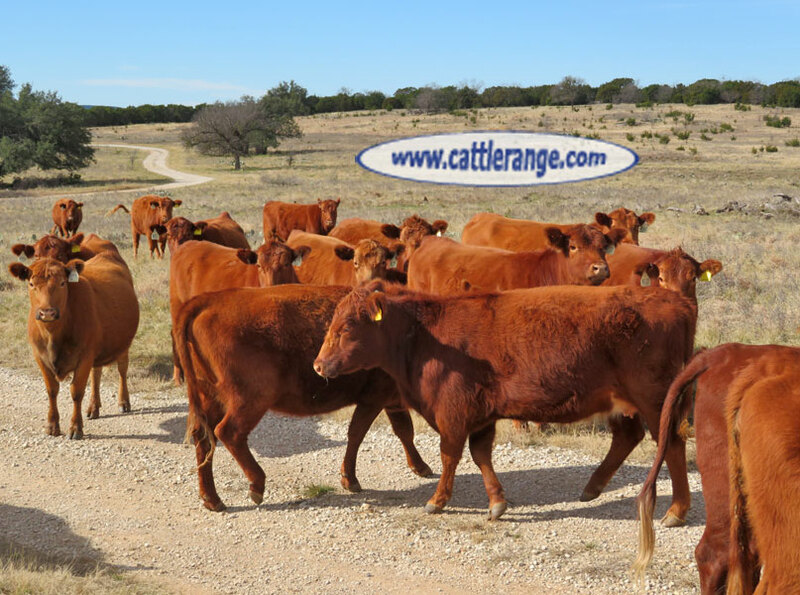 Bred to calving ease Red Angus bulls from R.A. Brown Ranch, Bieber Red Angus & Feddes Red Angus. All bulls used have a > 10 CED. Handled horseback, with four wheeler & on foot. Buyer can pick 50 (one load) out of 75 head.